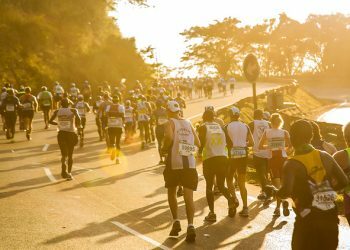 It's currently mid-winter in South Africa and with some legs aching after a stroll through the valley of a thousand hills during the Comrades Marathon, there is something new to look forward to - 100 days to the 2018 Cape Town Marathon. 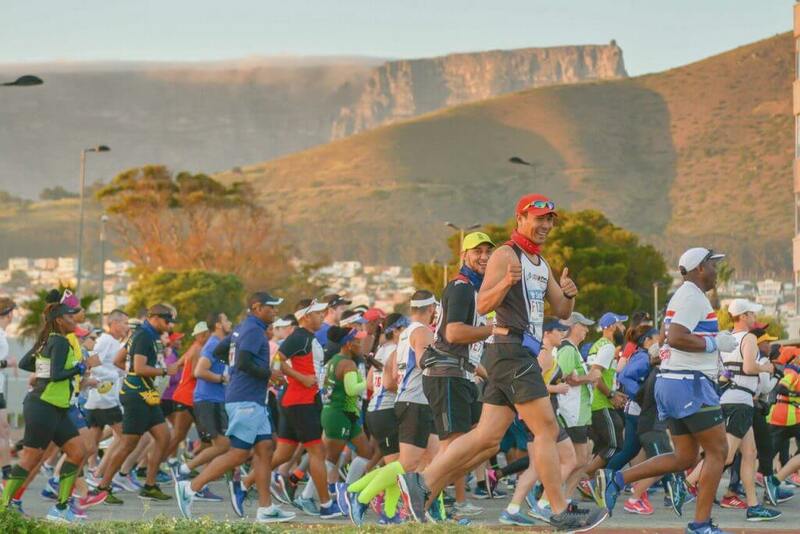 There are precisely one hundred days and for those of you who have yet to lace up let’s break it down, that is 2 400 hours to go until the 2018 version of The Sanlam Cape Town Marathon. 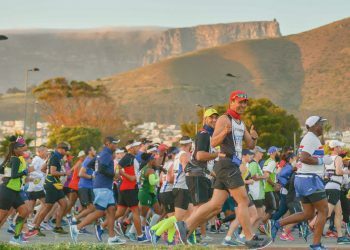 If you want to train without the strain, have a closer look at the training program, “Cape Town Marathon in Just 100 Days” on the official marathon website. But first Start Your Journey here. Elana Meyer stated, "Commitment is the basis of all superb training programs. I never embarked on a training program without having a commitment to the end goal. How can you? 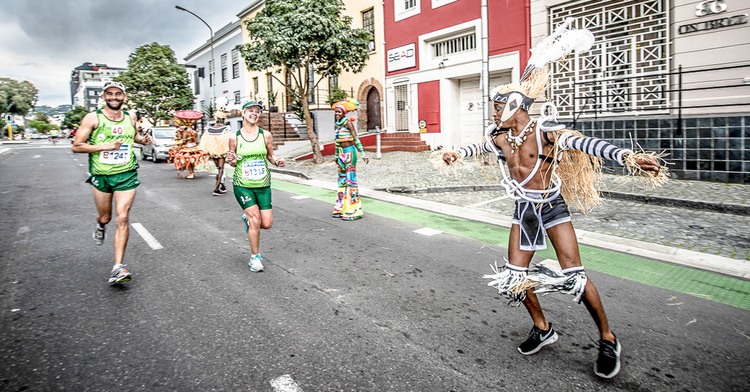 If I was training for the 10 000m, I worked back from the date of my most important race. 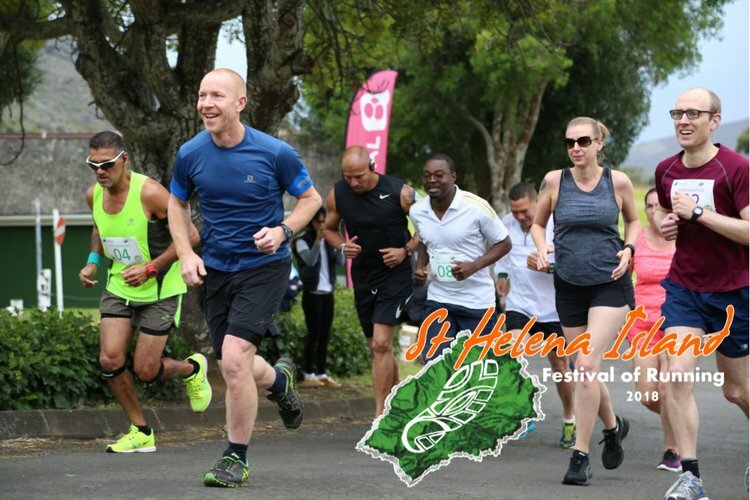 When I won the World Half-Marathon Championships I embarked on an entirely different program, different milestones, different training sessions – but always one single, specific goal." Elana also commented, "I have also discovered that the stronger my commitment to a goal the more determined I was." 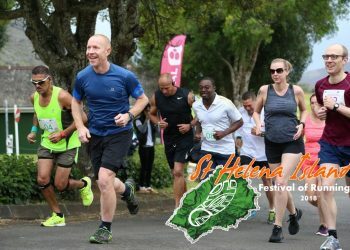 So, whether your dream is to complete your first marathon, it's your first marathon after a long time off or you’re going for a personal best; enter the race, commit yourself to a goal and have a look at the training programs on the official site. We'll update you as we go along and if there is any news to report. 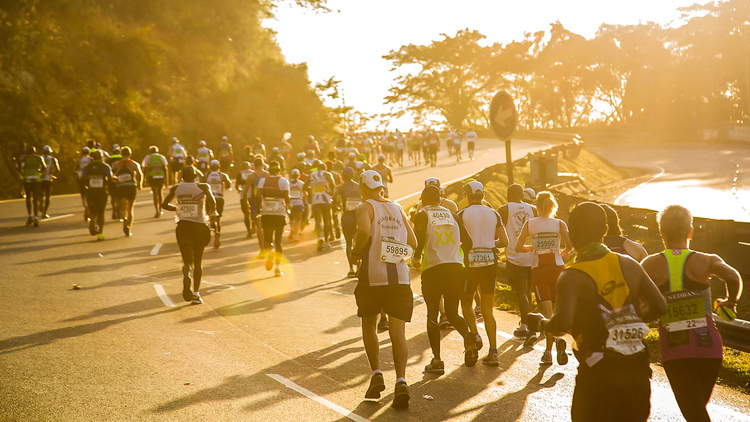 If you have any questions relating to the travel to Cape Town, entering the marathon or training related, please feel free to contact us and we will assist as best possible. Now you really have no excuse to lace up and head out. Good luck!